Come and embark on the adventure of a lifetime! Okoa offers you the opportunity to spend a part of your summer spending a part of yourself in order to make an impact half way around the world! You will be stretched outside of your comfort zone as you use your God-given talents in Uganda in order to minister to hurting and broken people. Short-term team members are important assets to Okoa. The skills and talents of the team will be leveraged toward the furtherance of the Gospel and Okoa's projects. Come and immerse yourself in the Ugandan culture as we drive off of the paved road and discover God’s purpose for Uganda and for you! Each trip is uniquely designed for its participants and built to suit the needs and talents of your group! The $1,500 covers everything from the time a you arrive in Uganda until you depart. it sounds amazing! when can i come? One week of your life that has the potential to alter the trajectory of the rest! 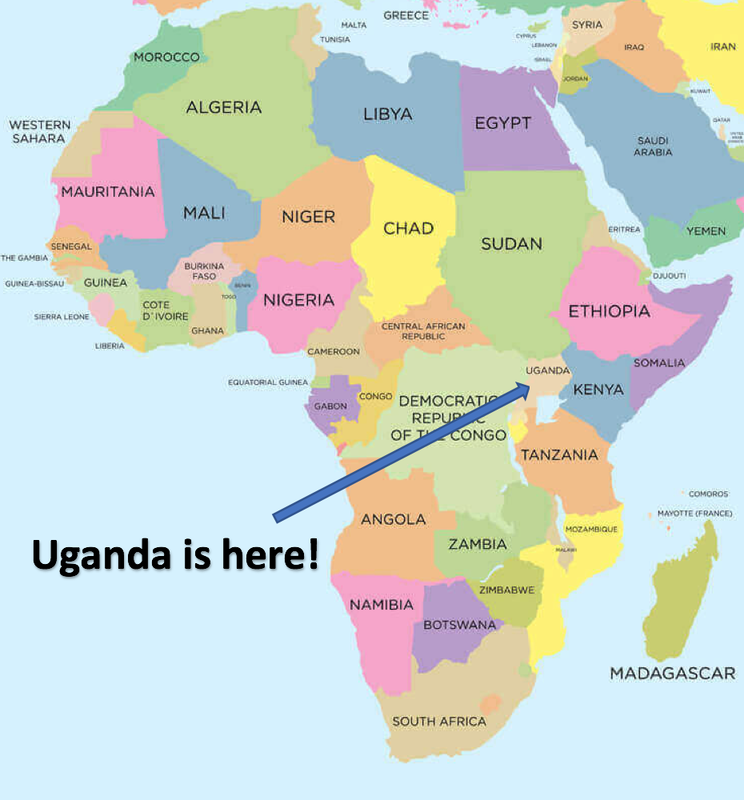 Your week in Uganda will be spent doing a variety of different things...medical outreaches, school visits, Gospel sharing, service opportunities and mud house constructing...just to name a few! We guarantee you'll leave a piece of your heart in Uganda and we hope you'll come back again and again! Come run "a marathon unlike any other"! Spend two days at Okoa, run the race and have a phenomenal time! If you don't want to run 26.2 miles, there's a half marathon and also a 10K! For more information on the Uganda Marathon, visit www.ugandamarathon.com. Make sure to use the code OKOA in order to get a $50 discount and sign up with the Okoa team! This is Okoa's only trip that takes place while the Okoa children are on a break from school. Spend some amazing time ministering to the Okoa kids, the children in Kayirikiti Village and the entire community! Team members will host a VBS and end the week with a performance for all of the parents!